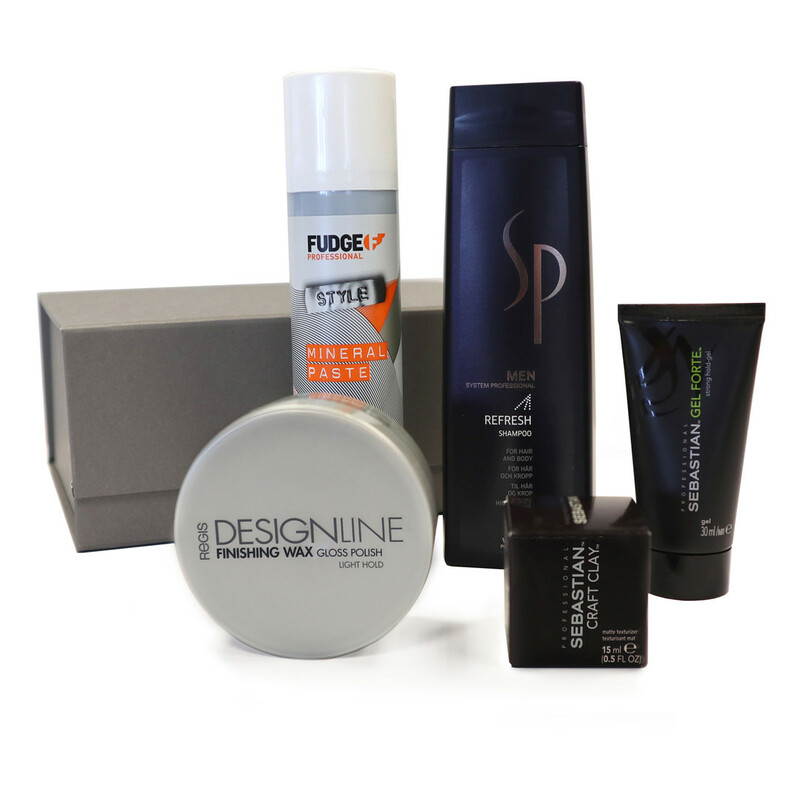 Returning with our limited edition boxes, this box is packed with hair products from brands including Fudge, Wella SP and Sebastian, including everything you need to look sharp every day. For an amazing £15, you get three full-sized products, as well as two minis perfectly sized for on the go. 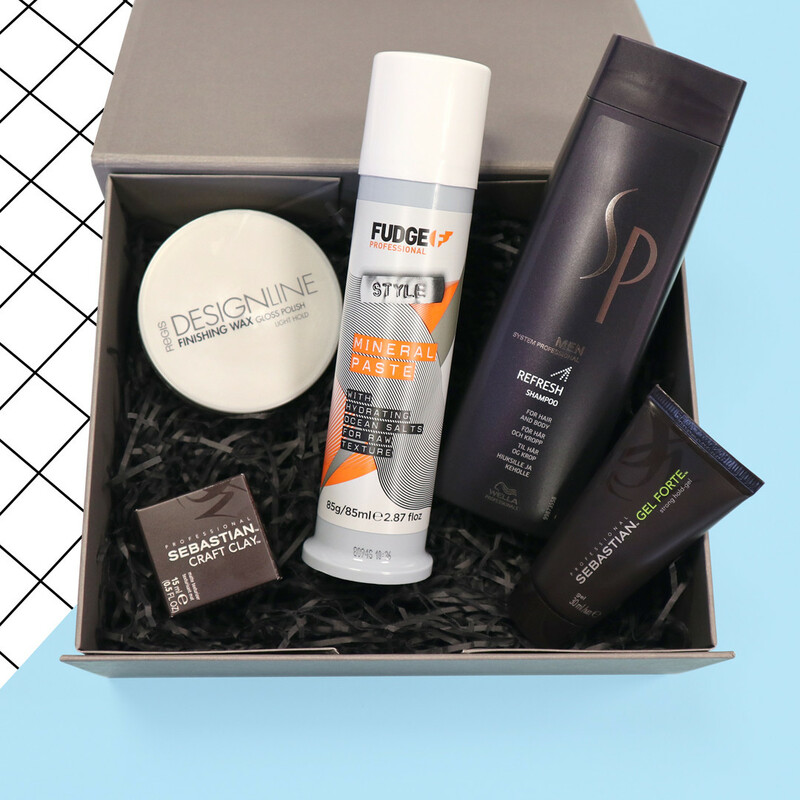 Worth over £50, our bestselling box is unbelievable value for money – get your hands on one before they sell out! 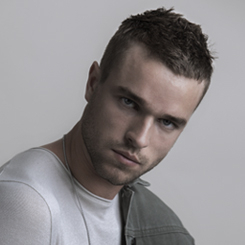 •	Plus a voucher for FREE Men’s Grooming Package at Supercuts (worth £14.95). Voucher valid until 31st October 2018, Monday - Friday. 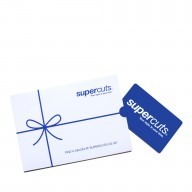 Free grooming package redeemable at Supercuts Salons only. Excluding Manchester, Bluewater, Banbury, Aberdeen, Westfield Stratford City, Westfield Shepherd’s Bush, Liverpool Street, Eastlands, Cobham, Stevenage, Ilford, Wembley, Northampton, Orpington, Walton On Thames, Welwyn Garden City, Archway and Ealing.